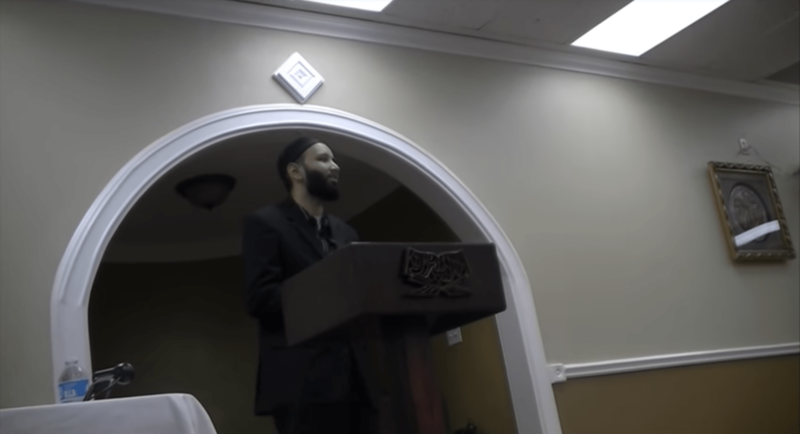 Imam Zaid Shakir discusses a Hadith of Prophet Muhammad (peace and blessings be upon him) narrated by Abu Thar (RA), be mindful of Allah, a good action clears a misdeed, and treat people with good character. Sh. Abu Usamah At-Thahabi gives a khutbah on the many traits of a hypocrite. Some of the traits are less obvious than others and is definitely beneficial to learn about.